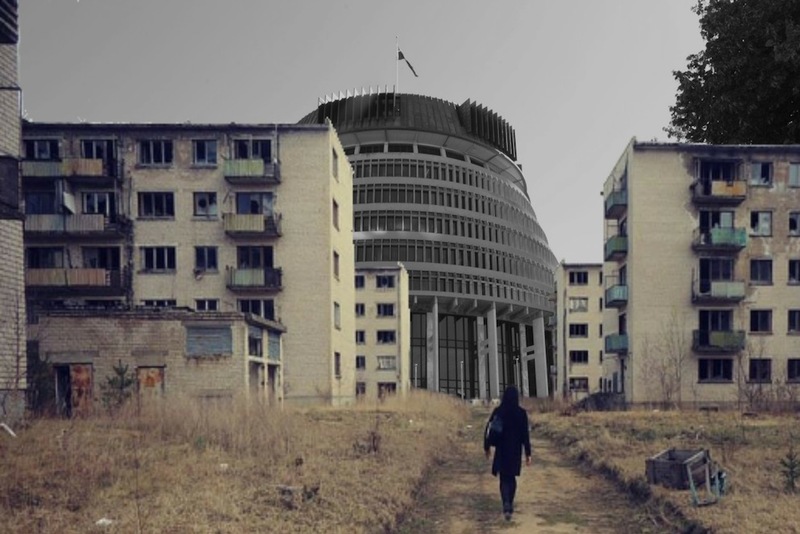 Will Stupidity Turn Wellington’s CBD Into A Ghost Town? 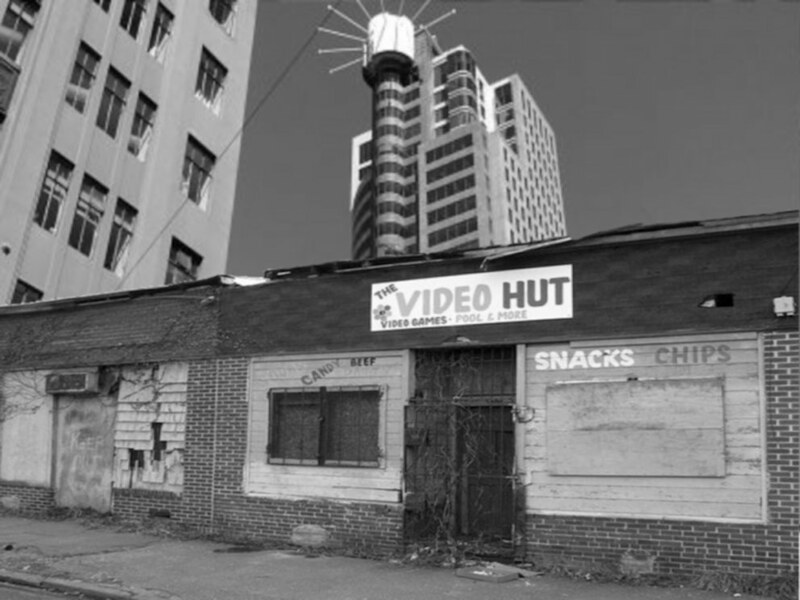 Is Wellington’s CBD doomed to become a ghost town? PAT PILCHER vents on the council ineptitude he says is causing Wellington’s heart to wither and die. Not content with sitting on their hands as Wellington’s once highly-rated public transport system got trashed into a slow-moving and dysfunctional mess, Wellington City Council has now decided to trash retailing in the city’s CBD by ending free weekend parking. The Wellington City Council’s city strategy committee met to discuss the matter. According to media reports, the meeting bordered on farcical as the committee debated a submission from the CBD’s clergy on how the removal of free parking would impact on church income. This saw a significant amount of the committee meeting transformed into a pointless discussion about the effect on 5500 churchgoers of paying to park. That these churchgoers represent an immeasurably small fraction of the 200,000-plus ratepayers in central Wellington impacted by the decision didn’t seem to figure in their thinking. Ultimately, the committee decided that free parking will be scrapped – despite 92 per cent of all submissions on the issue asking that free weekend parking in the CBD be retained. As outrage grows amongst Wellingtonians, few have stopped to question the bigger issue of there being only 599 submissions on this critical issue. The number of submissions received (and ignored) borders on being statistically insignificant out of the total pool of Wellington ratepayers, and speaks volumes on the shambolic state of communications to ratepayers by the council. I’m a Wellington central ratepayer, and I never saw anything on the matter through my letterbox, email or social media. That a good many of Wellington’s community papers have been shut down by Fairfax probably hasn’t helped. It’s a real shame as the stakes are very high. Free parking was initially introduced by the council to breathe life back into the CBD’s ailing retail precincts which, after years of mismanagement, became lifeless and empty on the weekends as people flocked to shopping malls in the suburbs. Even with free weekend parking, retail in the CBD remained a tough proposition. Last year, research by First Retail and Marketview found Wellingtonians were spending less in Wellington’s CBD and more in the suburbs. Their data found locals were spending 0.6 per cent less in the CBD in 2017 than they did in 2016 while spending had gone up 23 per cent in the rest of Wellington. As the number of shoppers put off by paying to park grows, the gap between CBD and suburban retail spend is only likely to grow. Because of this, the heart of Wellington could start to wither and die. While really determined shoppers could catch a bus into the city to avoid paying for a car park, the reality is that the bus system (which wasn’t broken to start with), got “fixed” by the Greater Regional Wellington Council (GRWC). Thanks to the sheer genius of their work, Wellington’s bus network is now an unreliable mess that is attracting mounting levels of ire from Wellingtonians. Despite the collective wisdom of the saying “if it ain’t broken, don’t fix it”, the GRWC meddled, citing bus congestion in the CBD. Colour me yellow black and green, but bus congestion? Hang on. Many major cities would love to be in the position of having such widespread public transport utilisation that there was such a thing as bus congestion. Sadly, the new “fixed” bus system is now so unreliable and convoluted that many are choosing to simply give it a miss instead. My inner conspiracy theorist wonders if the “fixing” of the bus network and the conveniently timed decision to charge for weekend parking is nothing more than a cynical revenue grab by the council. They say that revenues gathered could drive rate reductions, but the reality is that the council will probably find more pet projects no-one wants or needs (Hey! How about a movie museum?) and rate decreases won’t eventuate. Either way, the probability is high that fewer people will shop in the CBD, and as a consequence, many retailers will just close up and exit. In short order, the CBD could consist of even more empty shops plastered with “for lease” signs. The CBD could become even more of a ghost town than that which saw free weekend parking introduced in the first place. Here’s the thing: As nice as paying lower rates is, Wellington’s rates are already reasonable. In 2017, mean annual rates in the Auckland region were $3620. In Wellington, the mean rates were $3080. I’d bet that while a rates decrease sounds like an excellent way to win Justin Lester extra votes in the next mayoral election, few Wellingtonians would want lower rates if they were aware that it meant that large swathes of Wellington’s CBD would consist of closed and empty shops with “for lease” signs in their windows.